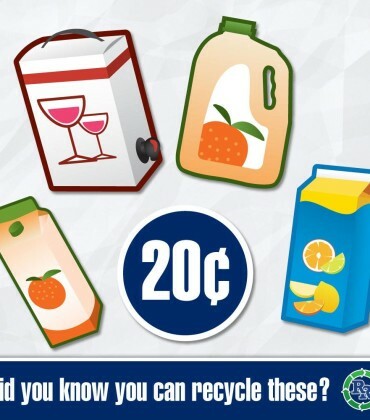 Confused about what Regional Recycling Recycles? Read the latest on our Blog! Confused about what Regional Recycling recycles? Are you confused about what Regional Recycling recycles? We’re working hard to be your one stop recycling shop! To learn more about what we recycle at our Regional Recycling Bottle Depots, check out our website and use our search feature. – Plastic single use containers (take-out containers). – Food grade styrofoam packaging. – Plastic bags and plastic film. This is due to recent changes by the organization responsible for the recycling of these items. They have limited what we’re able to accept at our depots. We apologize for any inconvenience this may cause. Recycle BC is a non-profit organization responsible for residential packaging recycling throughout BC. They manage most of the curbside Blue-box recycling programs and have a network of depots across BC. 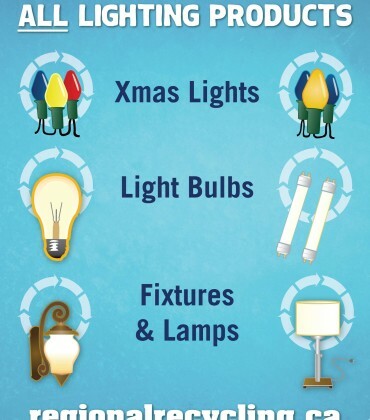 Some of the packaging noted above can be recycled in your blue box depending on your municipality’s rules. 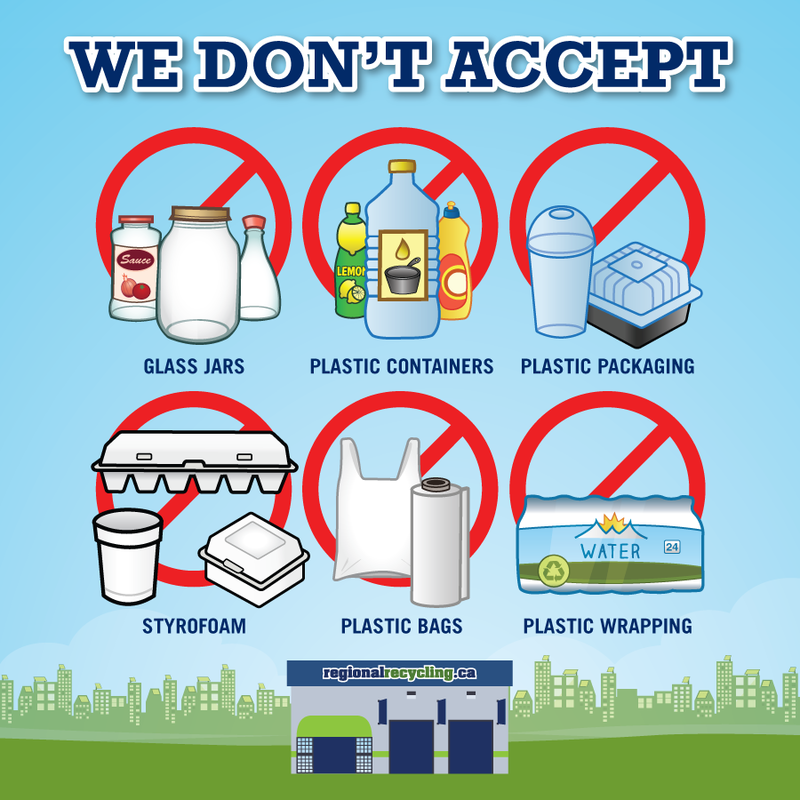 You can also drop your plastic and glass packaging for recycling at one of the Recycle BC depots. Learn more about what the blue box program accepts and find a depot near you by visiting the Recycle BC website: What can I recycle page. Working with our other product stewards, Regional Recycling still accepts all types of metal and paper for recycling. We look forward to seeing you at one of our 8 recycling depots located throughout British Columbia! 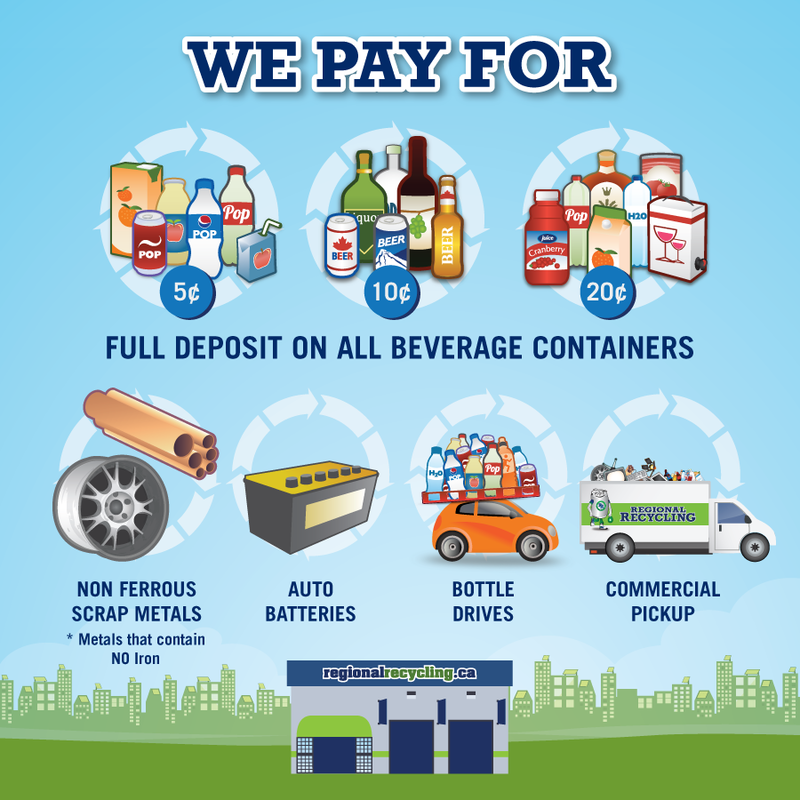 We pay for beverage containers, scrap metal and car batteries. 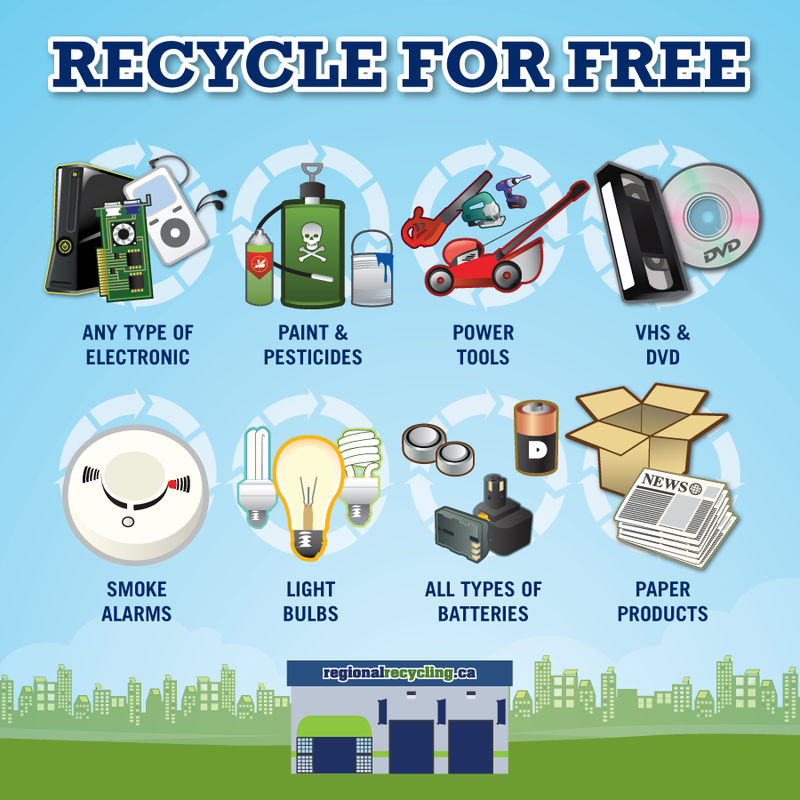 Recycle your household appliances, electronics, lighting equipment, exercise equipment, batteries and tools for free. We also recycle your household paint, pesticides, fuel, motor oil & filters, and paper products.